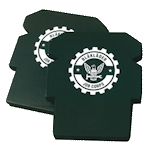 These knee pads are designed to slip into the knee pockets on Blaklader work pants. 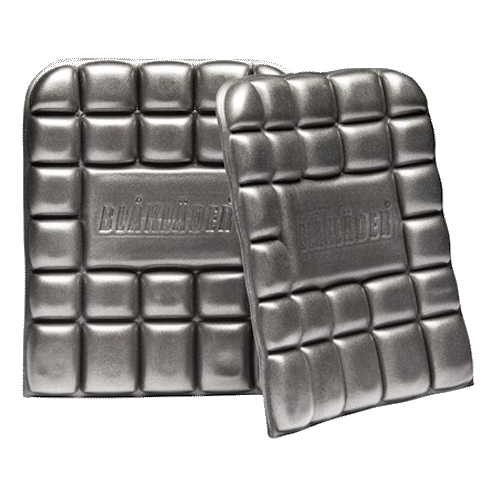 Blaklader light duty knee pads provide great protection and comfort for all your daily tasks, whether it be landscaping work or installing that new tile floor in the kitchen. They're designed to fit into all Blaklader work pants. They provide just the right amount of cushion without weighing you down, and they stay in place and don't require adjusting. Blaklader light duty knee pads are strapless too, so they remain comfortable and won't irritate or pull at the back of your knees. Keep the stress off your most important joints while you work. 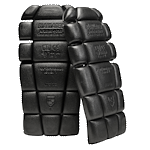 You can rely on Blaklader for quality products you can trust for protection and durability, and these light duty knee pads are no exception. Their ergonomic design maximizes your productivity while minimizing your discomfort. 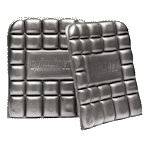 With their thick, lightweight foam, they even provide protection against the elements in those cold winter months. They are great for when you're kneeling on cold, wet ground. With their low price, the cost is comfortable on your wallet too.